First Legion's range of Ancient Greece toy soldiers features hoplites, Macedonians, and Persians. 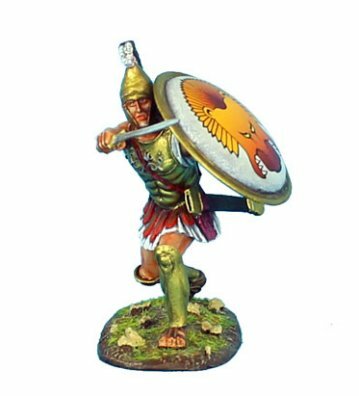 These Ancient Greeks are suitable for battlefields such as Thermopylae, Plataea, or Marathon and are sculpted with historical accuracy in mind as well as being individually hand painted with incredible detail. Alexander the Great's Macedonians marched from Hellenistic Greece all the way to the Indus River, and these figures can be used for any of the battles they fought along the way. 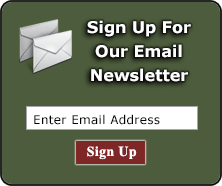 Individual infantry soldiers, mounted figures, and dramatic two figure vignettes are available in this line. 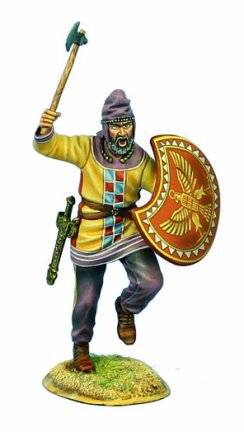 Peruse our collection of First Legion Ancient Greek metal toy soldiers here.